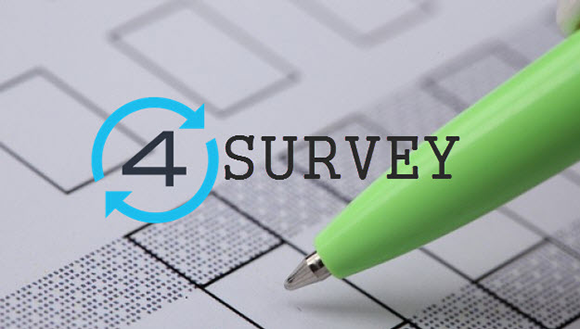 Win Premium Gifts in the 4Sync Survey Contest! – the lifetime 4Sync Premium! The winners’ names will be officially announced on October 11, 2016 on the 4Sync blog.